When things move, they arouse feelings. For years, creating motion out of the ordinary has always been my interest. I’ve created many small animated projects and slide decks. Here are some of them and their stories. TBD* is an in-house, student-run design studio at California College of Arts (CCA) that provides pro bono design service to Bay Area nonprofits. After co-created the studio’s identity, I animated the symbol and a social media post. I also designed and built TBD*’s website. Chimera is the mascot and symbol of CCA. A Chimera is a mythical creature made up of lion, goat, and snake—three distinct identities that culminate in a single form and represent an apex of strength, knowledge, and skill. In 2017, a leader of Chimera student council asked me to animate their logo and bring Chimera to life. Coming from identity project Muses Karaoke Paradise, this video shows the Muses brand introduction screen when customers enter their room and open the TV. A class presentation can be boring when one presents a research paper. This was my final presentation for my media history class, where I presented my research on fake news and methods to spot them. I intentionally animated most elements and embedded gifs so that my classmates wouldn’t fall asleep. 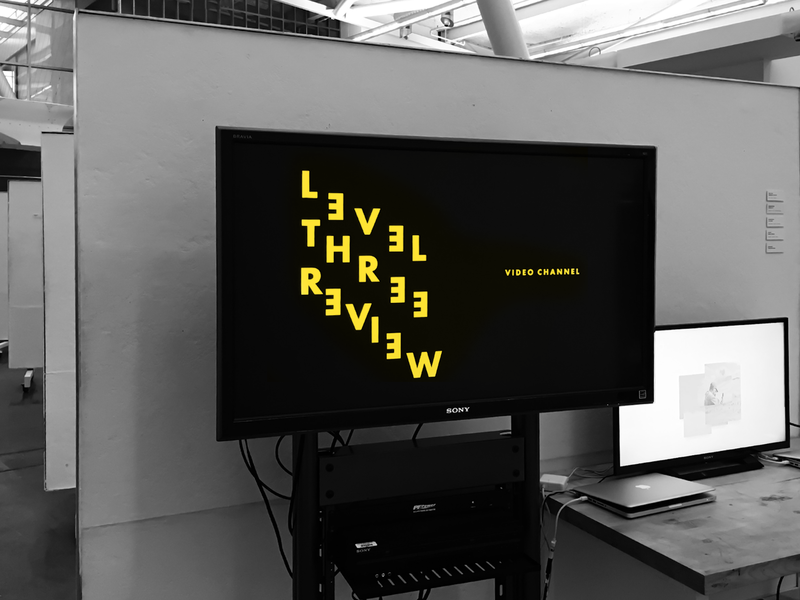 Graphic Design department at CCA hosts Level three review every semester. L3R show is the end of semester show where juniors exhibit their work to the public. In 2016, I was asked to create video transitions between the digital works based on the existing visual system of the show. Max CCA is a community platform built by students for students. As the founder and designer of the team, I created this video to summarize the highlights of Max’s first semester at CCA and introduce #IAmMax. This was the first motion graphic I have ever created.